Payload w/ Outside Tires Removed 1,600 lb. 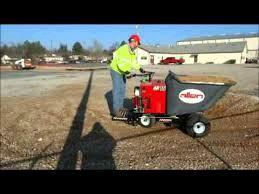 Width w/ Outside Tires Removed 34.5"
Length w/ Platform Up 88.5"
Bucket Capacity 16 cu. ft.
Operating Weight Empty 1,300 lb. 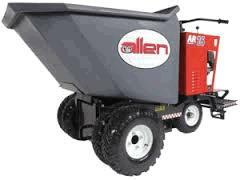 * Please call us for any questions on our concrete buggy 16cf rentals in Toledo OH and Perrysburg OH, serving the Toledo metro area.